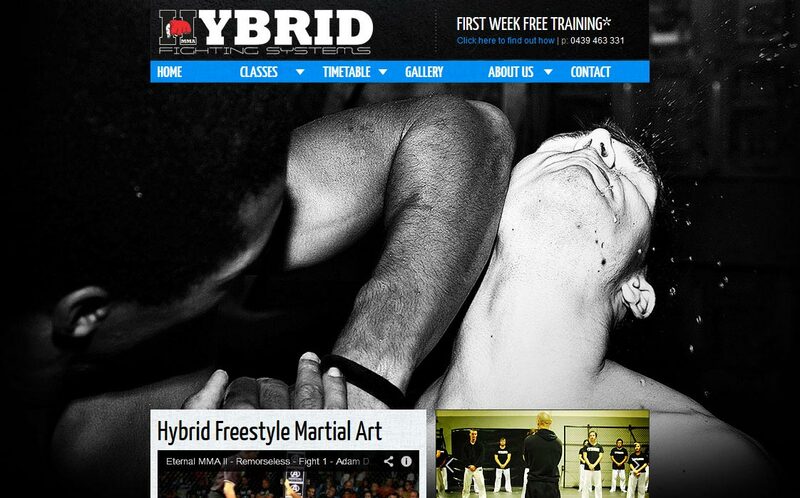 Hybrid teaches a combination of self defense drills, bagwork, stand-up and groundwork aimed at creating natural well rounded fighters with the skill set necessary to survive on the street. Every journey begins with steps. Allow us to take the journey with you. Established in 2008, EMD has worked with and helped over 200 national and international clients thrive and succeed by building brands online and for print. We are passionate about digital media and what it can do for business.